It happens almost daily. 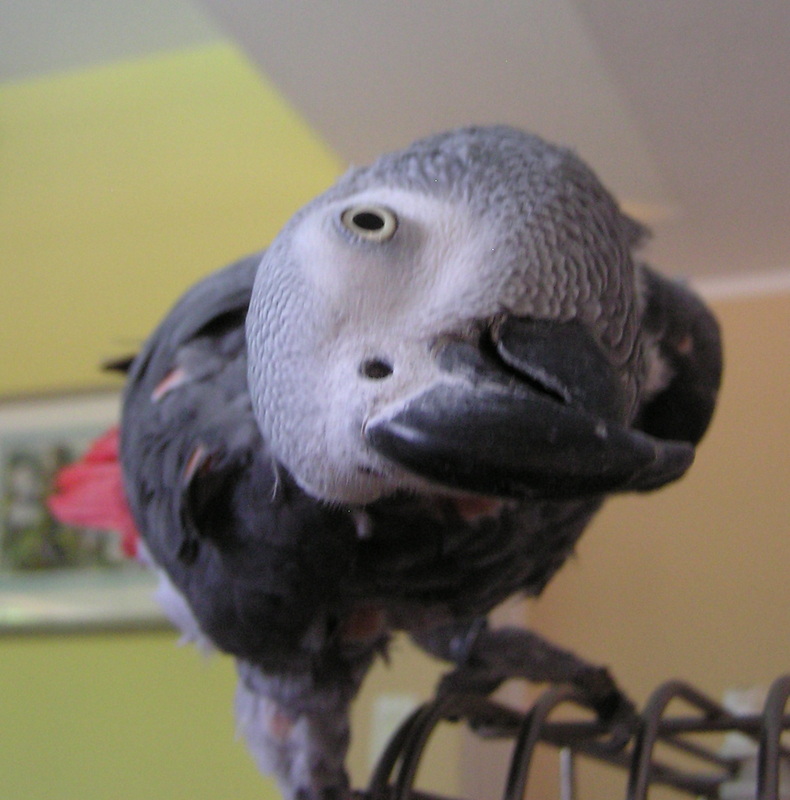 Greyhaven Exotic Bird Sanctuary is contacted to take pet bird that someone is surrendering. It seems that people purchase these birds without really knowing the time and dedication required for their care or the lifespan of these ‘precious souls’ — some of which can live up to 80 years and often live as long as 20 or 30 years. Greyhaven is a non-profit society operating a bird sanctuary where they care for homeless birds until just the right adoptive home can be found. Considering all the contact I’ve had with domestic animals and the rescue groups that take them in, I was dismayed at my lack of knowledge about the plight of homeless, domestic birds. But last year Greyhaven admitted 214 birds into their adoption program, and as many of 96 birds this year alone. Many more are on the waiting list for assistance from Greyhaven, but the sanctuary cannot accommodate every single one. 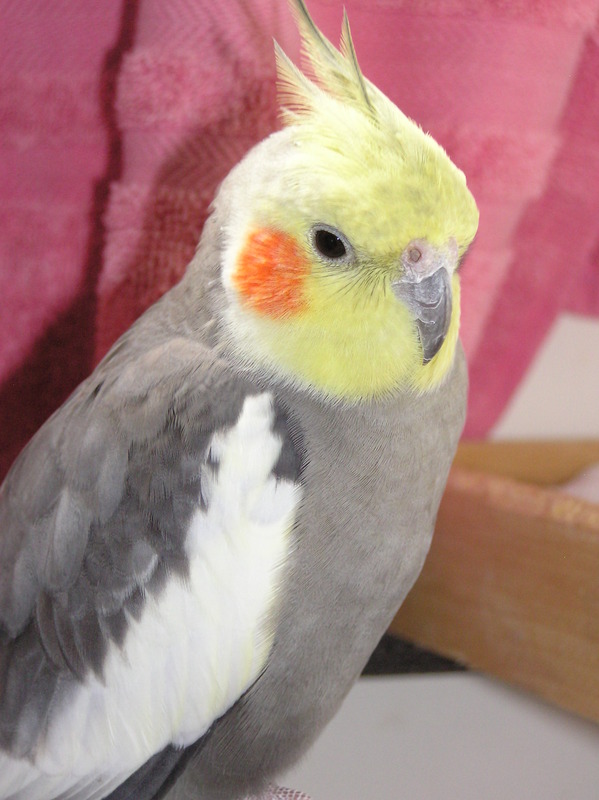 The sanctuary currently is housing up to 40 birds including cockatiels, budgies and love birds. There are even more Greyhaven birds in foster homes. I’m told that many of these surrendered birds come from either pet stores or from people who have bred their birds and don’t realize that there are already a multitude of homeless pet birds in our community. Birds are also admitted from people that are unable to care for them any longer due to life changes or allergies, and the society’s volunteers are happy when someone decides to entrust their feathered loved ones into Greyhaven’s care. It’s clear that the Greyhaven society is also proud of their good adoption rate and the careful adopter screening process. But as more birds are sold to consumers who don’t know the responsibilities that are required, the issue of unwanted pet birds continues to expand and more birds are left homeless and needing Greyhaven’s help. Last week I had an opportunity of speak with Richmond resident and foster bird parent Melanie Walker. Walker is one of the dedicated volunteers at the Greyhaven Exotic Bird Sanctuary, and she also serves at their board President. 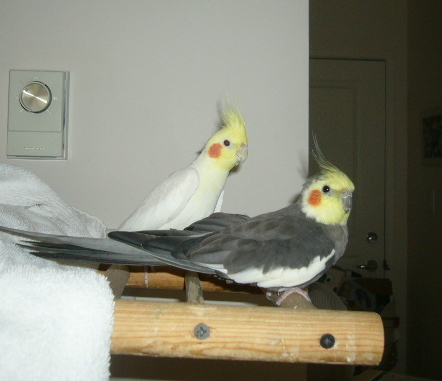 During our meeting, she introduced me to Pepper and Jamais — two cockatiels who have become best friends since their arrival at Melanie’s home where she fosters a few of the Greyhaven flock. Pepper and Jamais (photo left) seemed to exude intelligence. They were in a travel cage to come meet me, and they were quite vocal about wanting to get out and play. An ideal adoptive home for birds like these would mean having a safe flying zone where Pepper and Jamais could fly around the room and a large cage for lots of playtime and sleeping. 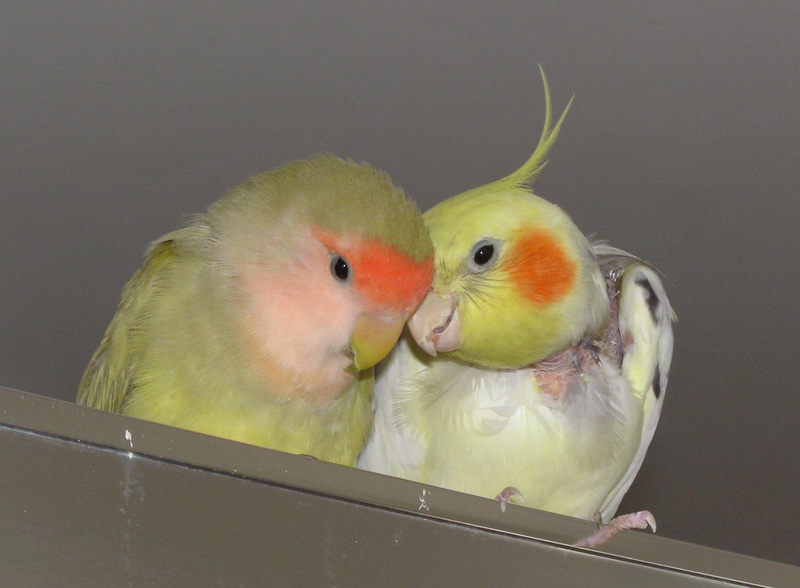 But most importantly these thoughtful birds need a caretaker that has the time to love and care for these fine gentlemen for many years to come. Greyhaven is a unique organization not just because of the unusual birds they take in but also for their persistence through the constant pressure of so many homeless birds since the society’s start in 1998. For many years, their sanctuary was located in Surrey, before new construction forced them to move out. Currently, the sanctuary is housed at a temporary location in Tsawwassen, but the directors and volunteers are urgently seeking just the right permanent location preferably in Richmond or surrounding municipalities. The new sanctuary would need to be about 1500 – 2000 sq ft. connected with utilities (water, sewage, etc). Greyhaven is also in need of dedicated volunteers to help at their temporary sanctuary. 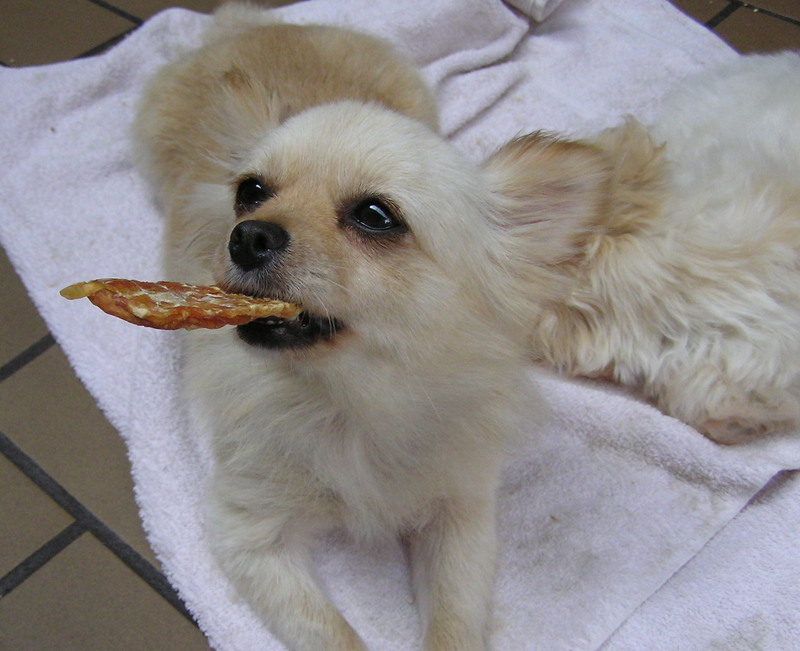 Rescue groups like Greyhaven are staffed with dedicated individuals who pick of the pieces when pets become homeless. As a result, these volunteers also have a clear picture of the overwhelming issues of animal homelessness. Greyhaven volunteers work hard to educate the public about the realities of bird companions, and we need to listen to them closely. In addition, while long-lived birds are still sold in pet stores and by breeders, we need to make sure that Greyhaven has the support they need. If you can help Greyhaven find a new sanctuary, volunteer your time, donate or adopt please contact them at 604-878-7212 or visit their website at www.greyhaven.bc.ca. Greyhaven also has an important Pet Therapy and Education Outreach Program. See their website for more information. Christie Lagally is a volunteer pet columnist. View her blog at christielagally.wordpress.com.